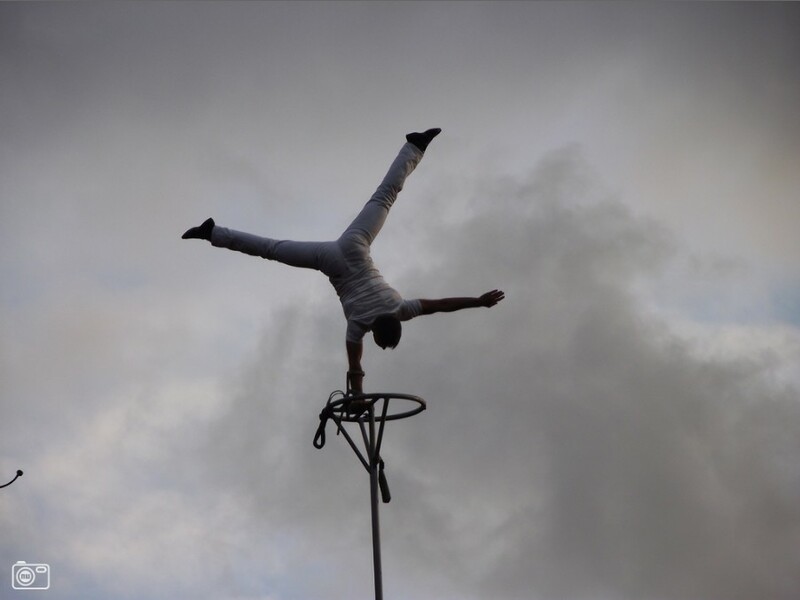 The Flying Dancer is an solo act on sway pole, which can be performed either day or night, that leaves no one indifferent. 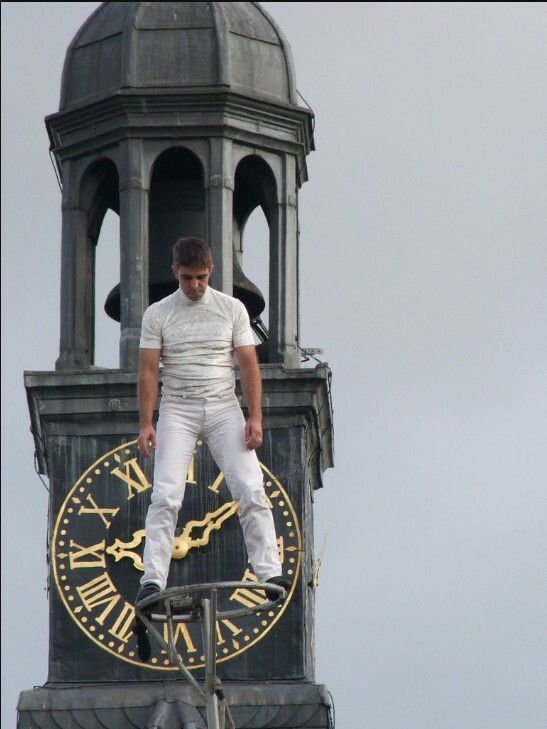 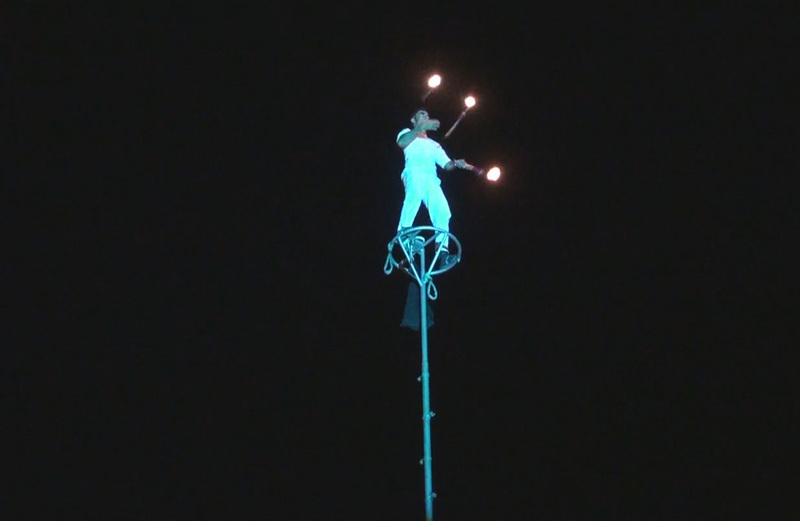 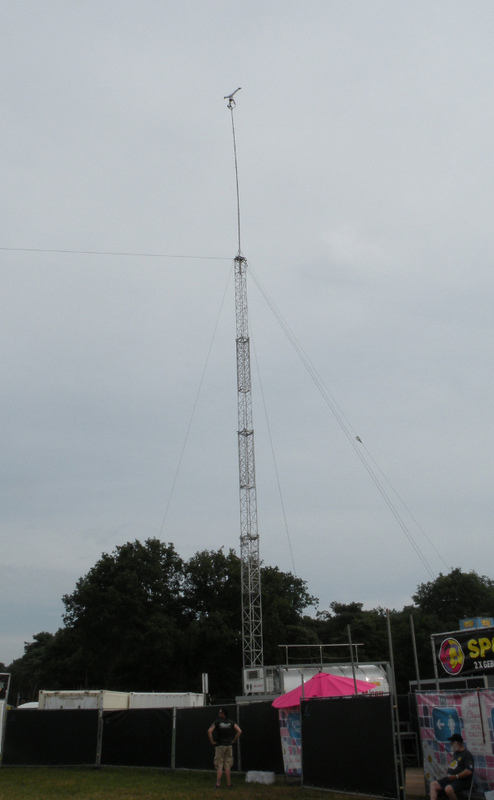 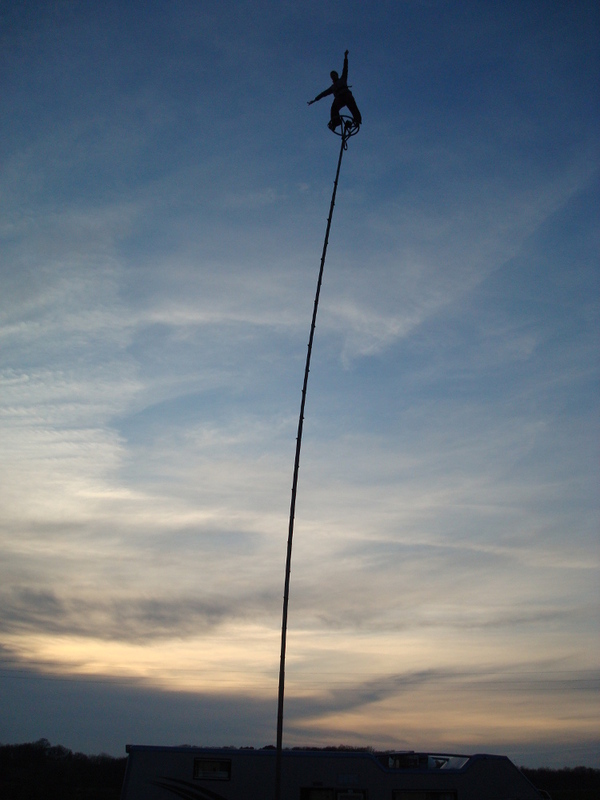 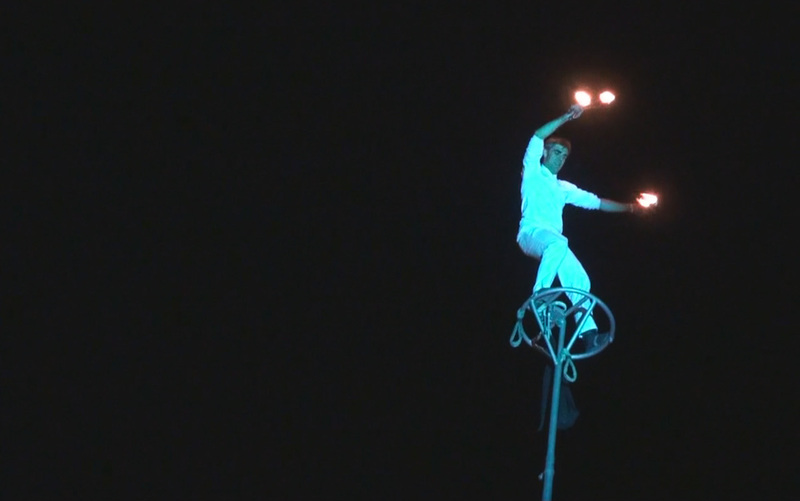 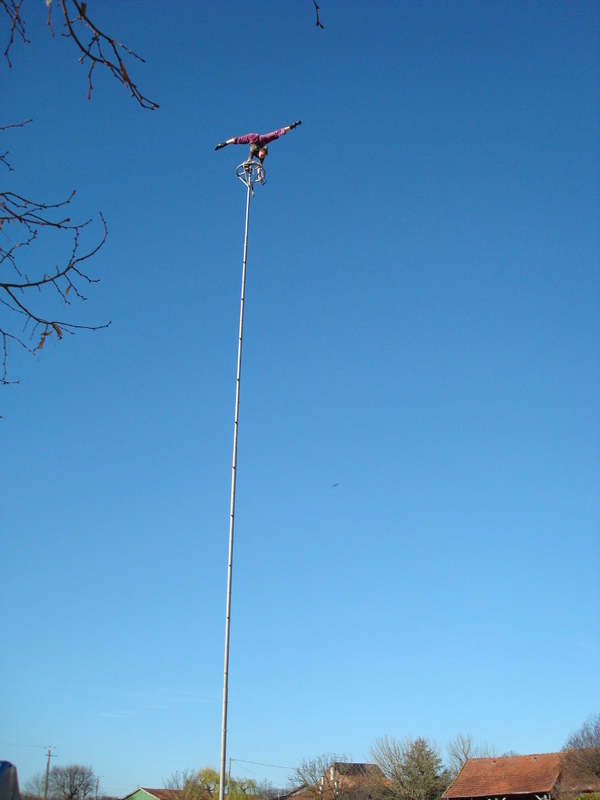 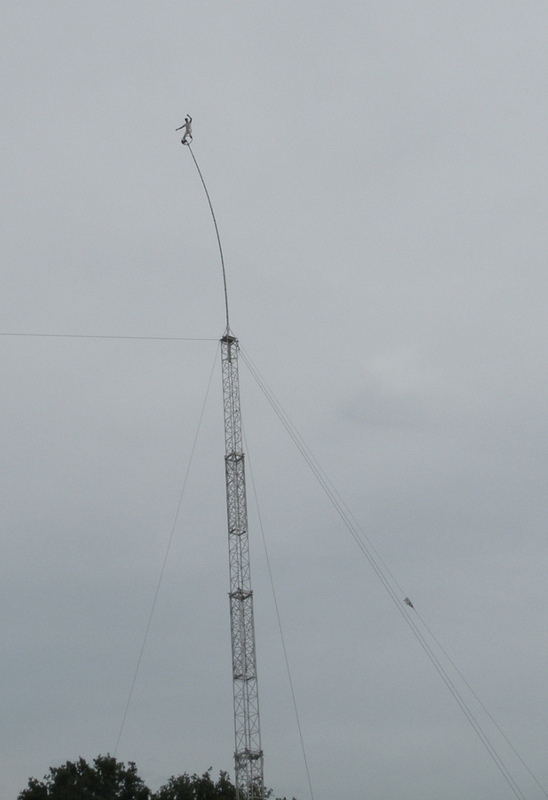 The artist carry out their act at a height 18 meters on a trailer-towed stand-alone unit. 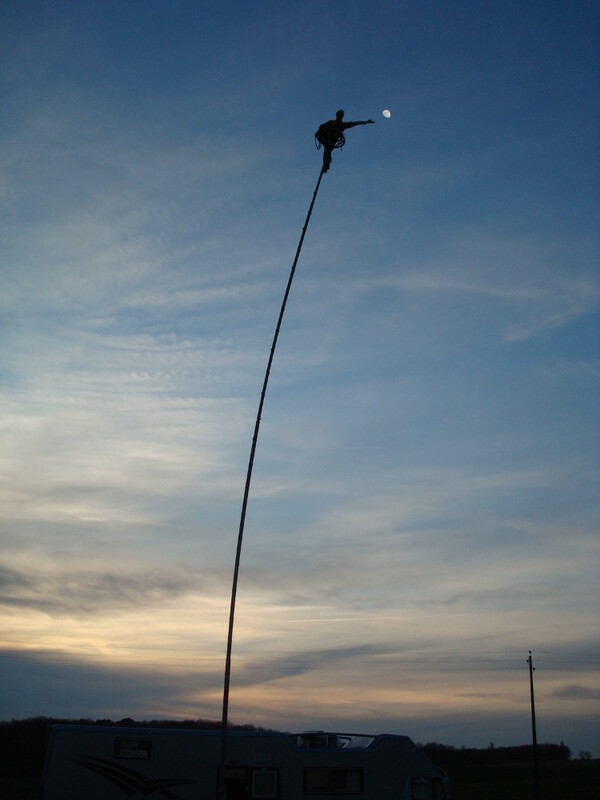 We don’t have video of this, still recent, act.